Still bite your nails thinking how to get in Google Top 10? Lost your high rankings and nervously looking where to find them? 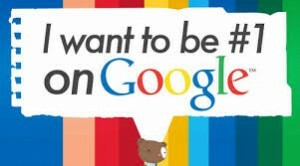 Have no sleep at night thinking how to become an SEO expert? This simple guide presents key factors to your website’s top position in Google search. 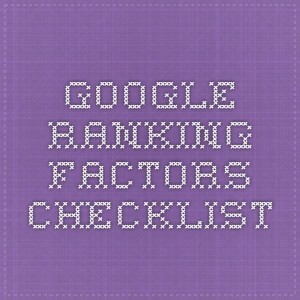 NorthCutt has recently showed its variant of Google ranking factors. Basing on company’s patents, Google employees’ claims and scientific approaches, NorthCutt analysts found 261 factors which can be considered by search engines. 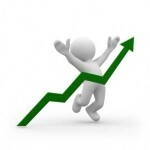 Check them all and become an SEO profitable to get in Top 10 faster than anyone else will read this text! 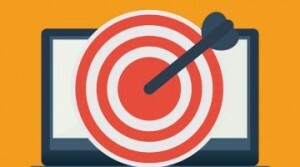 Webmaster can directly influence these factors. To sum up, we can say that qualitative content, availability of website on any device and its friendliness for user positively affect website position. 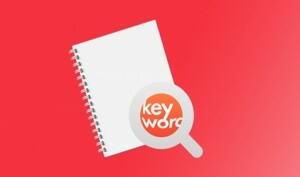 Keywords marked somehow – headings, underlined, italicized etc. Keywords in Heading Tags H1, H2 etc. These factors can be separated into three categories: availability for web crawlers, low quality of website and content, sanctions. Too much of formatting usage – bolding, italicizing etc. Webmaster can’t directly control these factors as they are off the website. 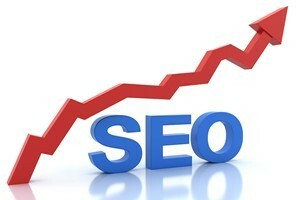 Usually, these factors deal with backlinks. MOZ has also recently presented its version of Google rank factors. 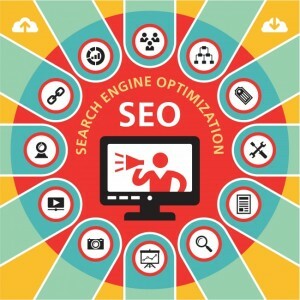 Implementing these factors in your SEO strategy will bring you to Top 10 before you know it. Still don’t believe us? Check it and make sure! 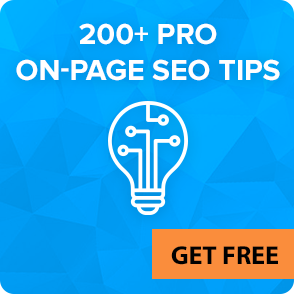 If you have troubles with promoting your website, don’t hesitate to contact our SEO professionals and get your FREE SEO report!